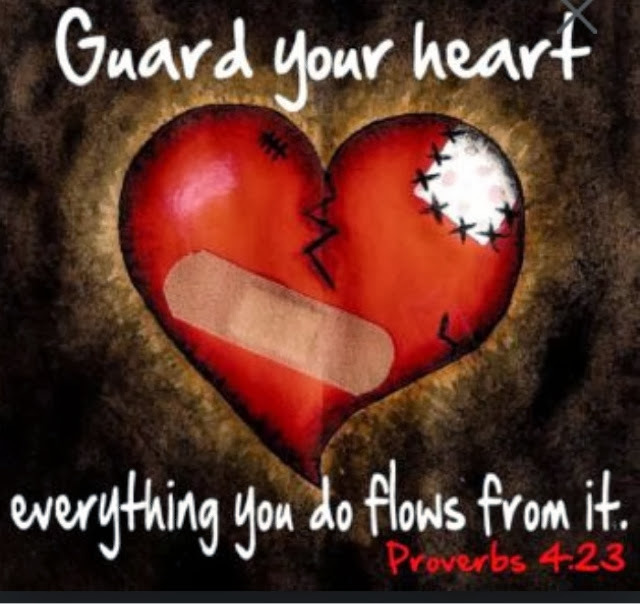 In a world as cold as we live in today, there's a close line in guarding your heart and completely turning it off. I am undecided which is the better alternative. Closed off completely no one can hurt you...and that sounds pretty good to me. Your heart can be your own worst enemy. Cousin Kenny Makin it Big in TV Land!!! CVS Haul: New Stuff At The Drugstore! Meatball Subs and Whipped Cream Hot Chocolate! The Adventures of Piper Dog!! !